The Courage Awards recognize organizations that demonstrate remarkable courage to improve the lives of young people so they may live in a world free of poverty, injustice, and discrimination. Among these 12 nominees are leaders who have endured bomb threats, stood up to the Taliban, and defied deeply engrained practices like FGM and child marriage. 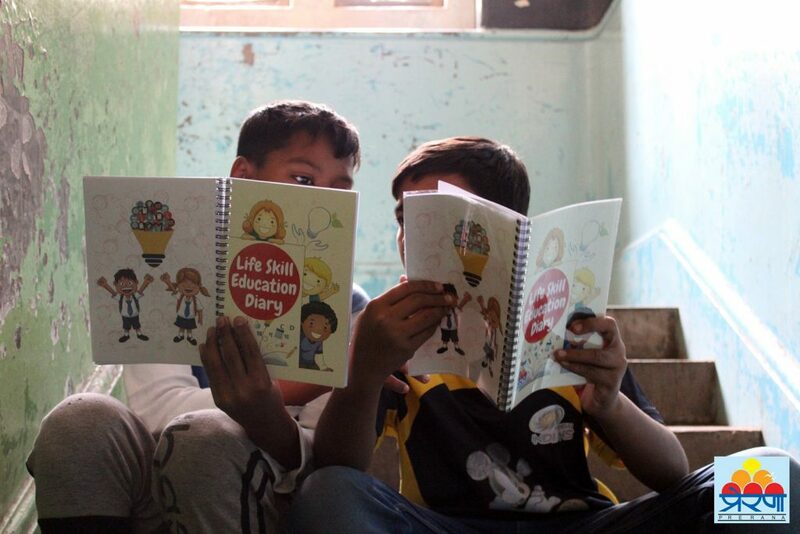 They have channeled adversity into their causes, boldly pursuing justice for children worldwide. In their applications, each nominee described what courage means to them in their work. Read on for excerpts of their inspirational responses. We are immensely grateful to the supporters of the Juliette Gimon Fund for Courageous Leadership for making this award possible. Stay tuned for the announcement of the inaugural award winners on April 2! Quotes have been edited for clarity and condensed. 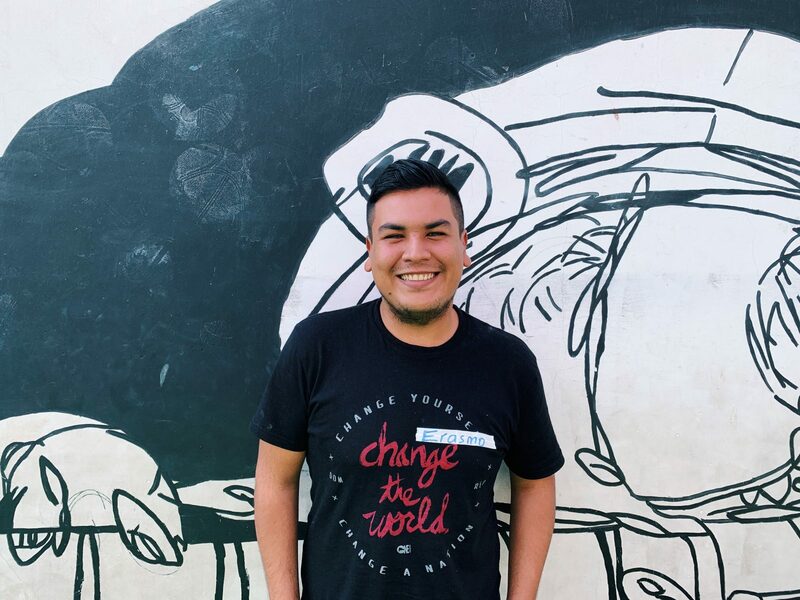 Both a student and a facilitator, Erasmo is empowering youth to think critically about gender inequality in their community. 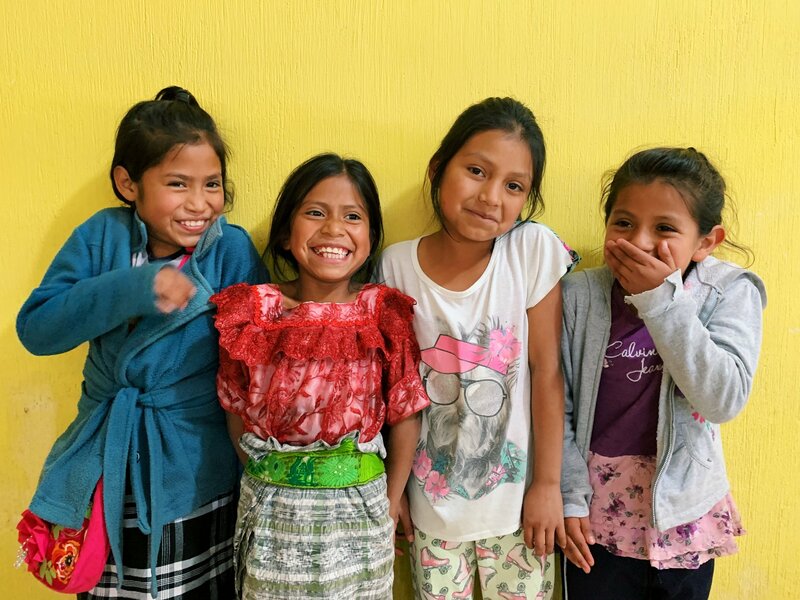 Shedding light on what could be: "the future of girls in Central America..."
We asked grassroots leaders and youth to describe what the future of girls in Central America could look like in an ideal world. This is what they had to say. 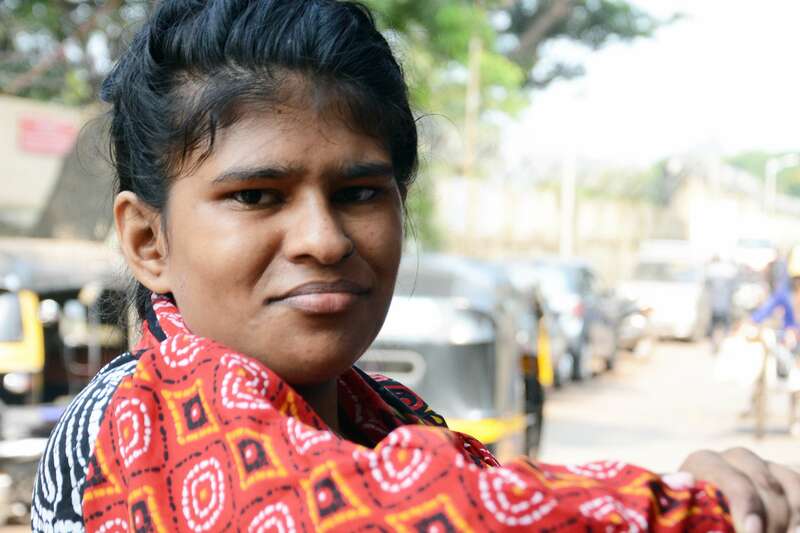 Having a disability didn't stop Tauseen from pursuing her education with support from her brave mother and our partner Sahyog Mumbai. 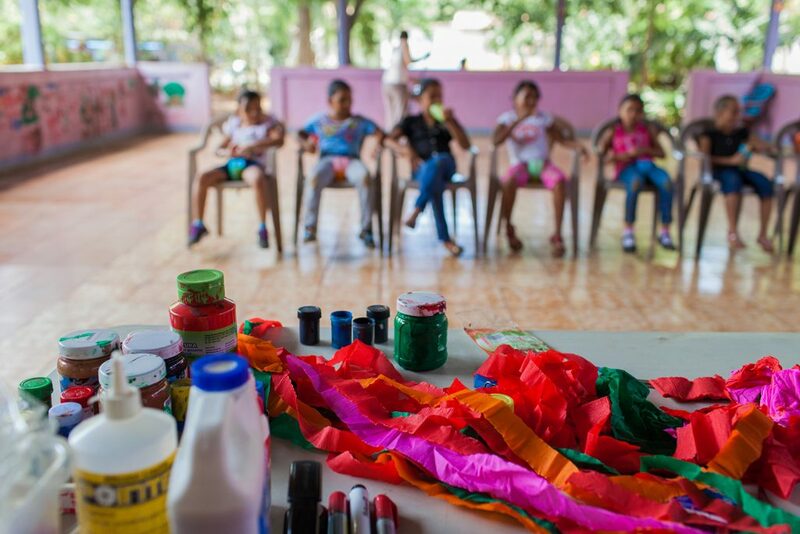 Our partner ASOGEN shifts into a new phase of their work with children affected by the Fuego volcano: helping them to cope with grief and loss.